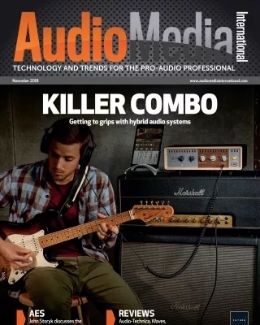 It can be easy to forget the importance of the amplifier in your audio setup, but as Ashley Smith, live sound expert at UK pro-audio and MI dealer Gear4music explains, making the right amp choice is crucial. The humble power amplifier can be the unsung hero of any audio setup, despite being such a fundamental component. Commanding not only volume but bearing hugely on the colour and musicality of a system’s sound, the amplifier can be often overlooked as a simple utilitarian device. High standards of circuit design have led to an expectation of accurate, low noise sonic reproduction, even with basic and entry-level models. Clarity, coupled with an ever-increasing demand for rock-solid reliability, may well contribute to allowing the power amplifier to become overshadowed by more obviously audible components of a sound system; many engineers will have a favourite speaker box or mixing console, but far fewer may have formed an opinion of what their go-to amplifier may be. 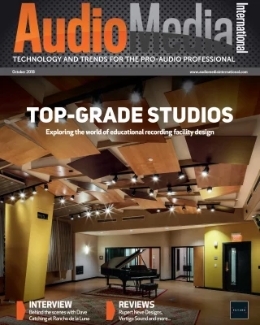 For many smaller studio monitoring and live sound reinforcement applications, the rack-mounted power amplifier has lost the battle of convenience. By removing the amp rack, active speakers featuring built-in amplifiers have become a much more attractive and streamlined proposition in any situation where space, weight and ease of transportation are among the primary considerations. 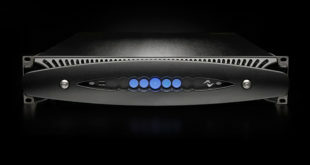 However, rack-mountable amplifier technology now offers so much more than Watts alone. Becoming a near-unrecognisable beast from the valve-driven days of its early beginnings, the modern amp unit not only provides power, but also offers serious reliability and total control. With the advent of stable and efficient switch mode power supplies and the gradual retirement of bulky transformer technology, amplifiers not only became significantly lighter in weight, they realised the space to incorporate multiple high Wattage channels into a single unit. More channels, more power and less weight make for an incredibly tour-friendly amp rack, allowing much more flexibility while providing greater redundancy. Since its release in 2006, the Lab.gruppen FP+ Series has proved to be a shining example of this modern thoroughbred in the live sound arena. Demonstrating dependable workhorse qualities combined with clear and accurate audio reproduction, the FP+ range provides both two and four-channel options, with the flagship FP10000Q model offering an impressive 4 x 2,500W at two ohms. For the same reliability, but with the addition of Lake signal processing and Audinate’s Dante networking technology, the new Lab.gruppen PLM+ Series sets high standards in amplifier management, allowing extremely precise control and monitoring not only of audio settings, but Lab.gruppen’s CAFÉ software allows precise mains and thermal management to ensure optimum performance, whatever the operating demands. With the integration of digital signal processing (DSP) and network capabilities the amplifier has evolved into what is often known as a ‘powered loudspeaker management system’. 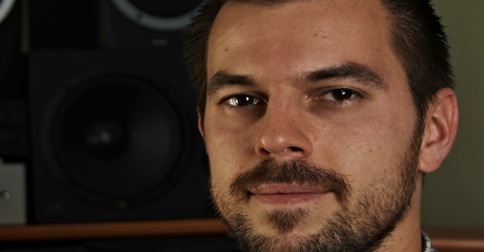 With software allowing the management of multiple networked amplifier units through a single interface, setup and tuning of large audio systems has become, in conjunction with analysis software, a much more measured affair. The ability to remotely access and monitor the performance of an amplifier system also carries benefits for complex multi-zone installations, or for any system that does not require a technician permanently on site. Harman’s HiQnet Audio Architect software offers this level of complete venue control, allowing the user to map-out each room. 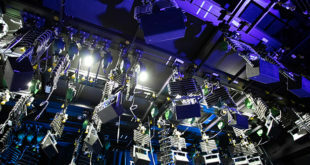 Amplifiers from the Crown digital ranges can then be dropped into the layout to match the physical installation, and, once connected, fully programmed within the software. With such a visual system, the setup of more complex audio layouts can become a much more intuitive process. With the ability to store and archive the ‘software schematic’ alongside processing settings, the audio layout of an entire building can be accurately mapped and tweaked. 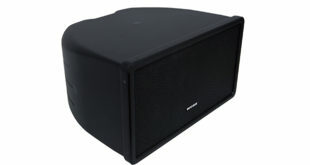 Included in the comprehensive list of Audio Architect-compatible units is the Crown XTi Series. Once combined with HiQnet Audio Architect, these amplifiers offer a huge amount of control for an incredibly accessible price. For those who do not have the budget or requirement for networking, built-in digital signal processing technology has filtered down to some entry-level amp models. The ability to program and store crossover, EQ and dynamic information is certainly a useful tool and can again remove the need for a separate processing unit, saving both weight and space. 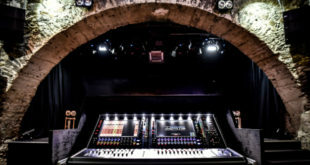 The Behringer iNuke DSP range features all of the parameters expected from a standard crossover unit with the addition of dynamic processing and the option to edit with an enhanced interface, once connected to a PC with the Editor Software installed. 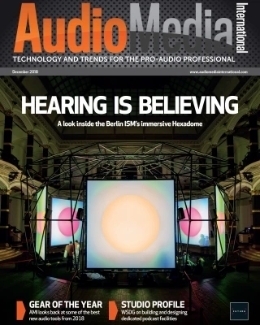 As with audio mixing consoles, digital has become a real driving force behind amplifier design. Offering features that have become standard requirements for many touring and installed audio systems, the increased possibilities brought by these recent advances are virtually endless. The power amplifier has become much more of an audio multitool, and you no longer have to wait for it to warm up.